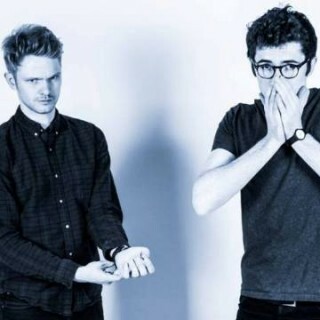 The Pin are a comedy duo comprised of Ben Ashenden and Alexander Owen. This is the show they performed at the Edinburgh Fringe in August to total sell-out crowds. There were also some positive murmurings and the odd “fair enough actually” from the press box, so get yourselves along to this and watch two close friends guff about for an hour.